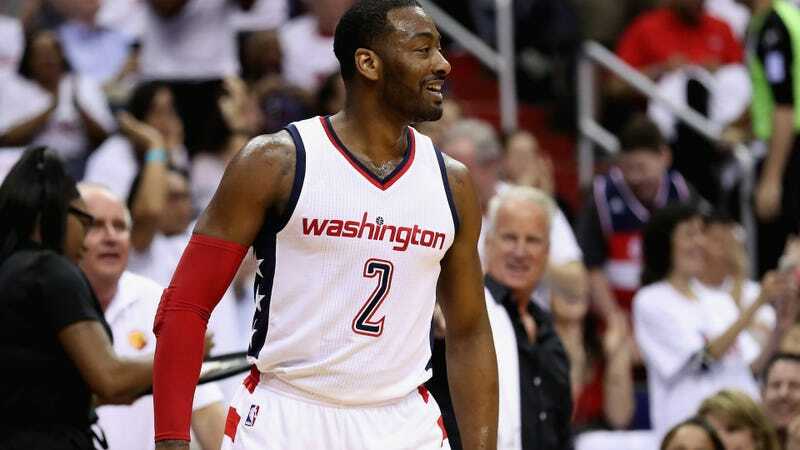 The Wizards took Game 1 over the Hawks, 114-107, due in large part to John Wall’s third quarter. Down by three at halftime, the Wizards broke things open to take a controlling lead in the third, and a 15-point quarter from Wall was much of the reason. Expect continued fun from Wall in Game 2 on Wednesday.